From the bestselling author of Eighteen Acres comes a novel that reveals the intrigue and drama that go on behind the closed doors of the White House and opens up a world few have access to, the world of Washington’s political elite. Charlotte Kramer, America’s first female president, is beginning her second term and is determined to make her mark on history although events do seem to be conspiring against her. Melanie Kingston, her best friend, just signed on as secretary of defense. Will their relationship survive? Dale Smith is the senior communications advisor to the vice president and knows a secret that could not only ruin her own career but put the credibility of the White House on the line. Tara Meyers is the most popular vice president in recent history, but does her public image match her private life? When a classified terror threat is made public, all the weaknesses of this presidency are laid bare—and with the country’s safety at stake, someone in the White House isn’t taking any chances. From the bestselling author of Eighteen Acres comes a novel with a true insider’s look at the lives of Washington’s political elite. 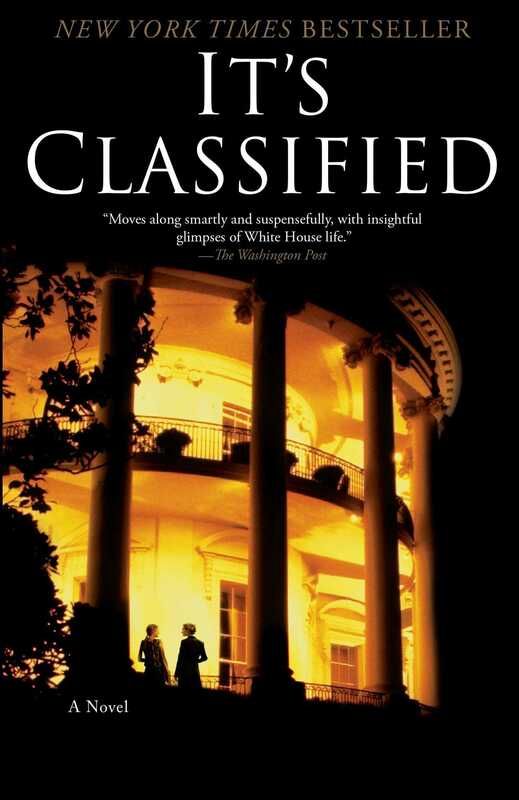 It’s Classified reveals the intrigue and drama that go on behind the closed doors of the White House and opens up a world few have access to.